If your organisation is involved in any capacity with parking enforcement on private land and you would like to be an Accredited Operator you will first need to join Parking Australia. 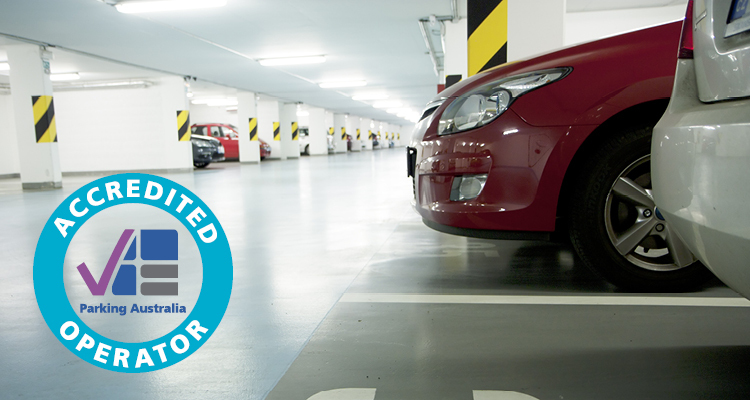 Once your membership of Parking Australia is completed the next stage is an application to become an Accredited Operator. The Accredited Operator Scheme is underpinned by a rigorous Code of Practice which requires auditing of each of your sites and signage as well as documents. 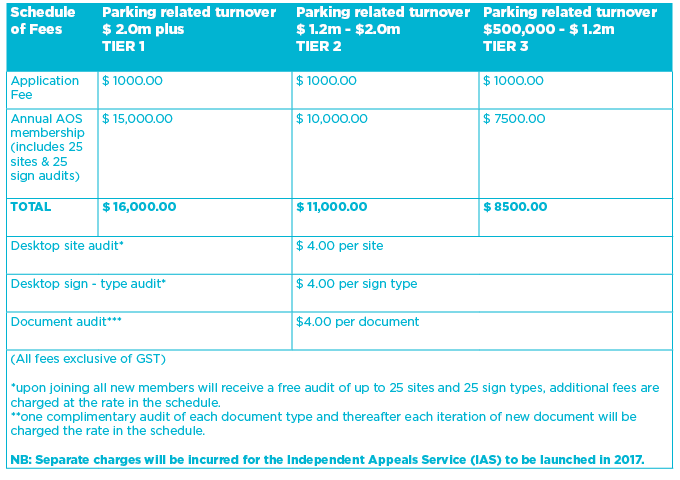 Membership fees are based on the total “parking related turnover” which is provided by the applicant on the application form. Membership fees are annual fees which fall due on the anniversary of joining. Upon applying to join the scheme there is a $1000 once off application fee. Then, once the application process is complete the annual membership fee is payable. All quoted membership fees include the initial verification (head office) Audit or the Annual (head office) Audit for existing members. Should there be areas of non-compliance which require further audits an additional fee payable by the member will be required. It is the intention however to work with members to achieve compliance and avoid the need for additional costs.